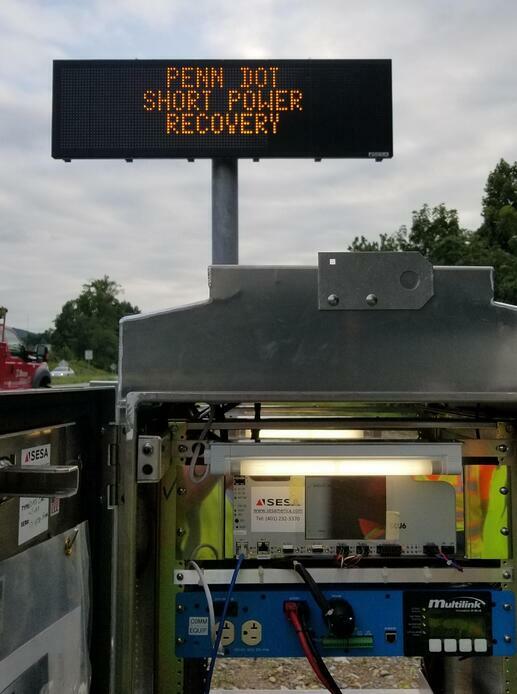 SES America, Inc. has successfully completed manufacturing and delivery of several new Front Access Dynamic Message Signs for the Pennsylvania Department of Transportation in District 5. The project was executed under a design/bid/build mechanism and included deployment of a wide range of ITS equipment including HAR, CCTV and DMS along routes 222 and 422 in Berks County, PA. SESA scope of work included DMS, UPS systems and ITS cabinets all delivered within a 90-120 day time frame and fully commissioned by SESA technicians on site. These deployments expand upon a large inventory of SESA dynamic message signs in Pennsylvania, including large quantities of signs in nearby District 6 and along the Pennsylvania Turnpike. Each sign utilizes the latest in LED technology, with bright, clear displays capable of both text and graphics and the SESA SCU6 DMS controller with full color touch screen and integrated web based control software. 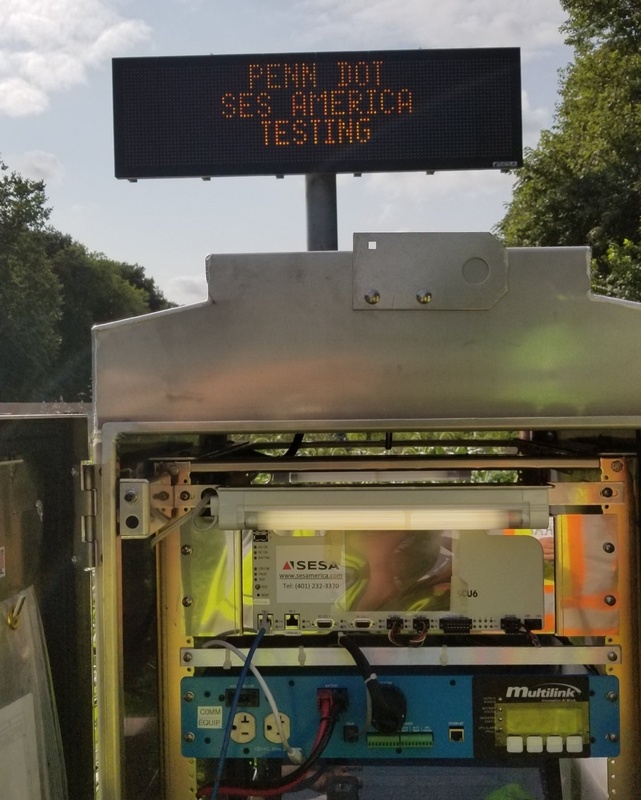 SES America is an ITS-only manufacturer of messaging solutions for North American streets and highways since 1986. Long considered the innovation leader, SES America is a solutions first, service focused supplier of the most advanced, energy efficient designs in USA and North America. © 2016 SES America. All rights reserved.